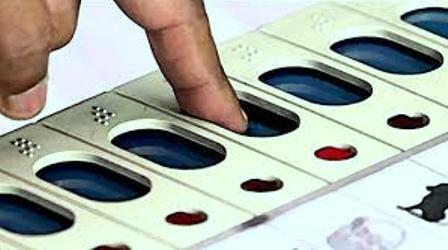 APR 01 (WTN) - When you will go to vote in the Lok Sabha elections, you will use your voting rights through electronic voting machines. But do you know about EVM i.e. electronic voting machine? 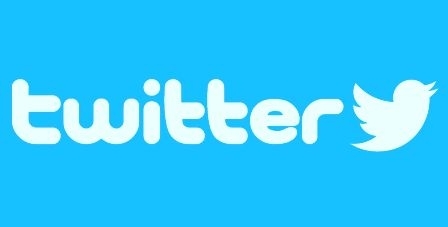 If you do not know, then we describe you about it in detail. EVM machine is an electronic voting machine, which is used to vote electronically during the election. 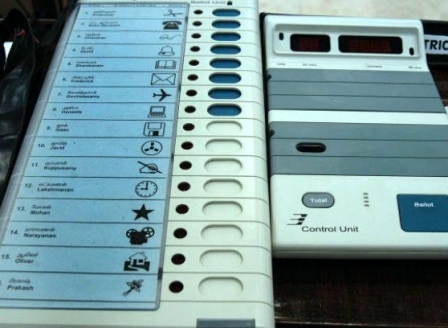 The use of EVMs in India was first used in the elections of 16 Legislative Assembly seats held in November 1998. These 16 assembly constituencies included 5 seats of Madhya Pradesh, 5 of Rajasthan and 6 seats of Delhi. 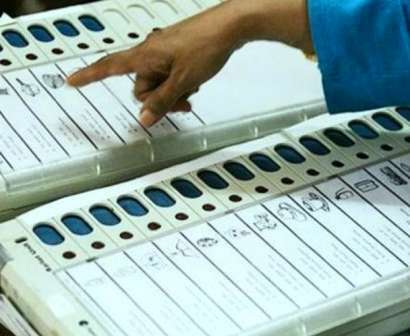 Election Commission has started using EVMs for voting in order to avoid disturbances and suspicions during ballot paper voting, after which EVM is used in Lok Sabha and Assembly elections nowadays. By using EVM, not only the disturbances have stopped, but the election results also come quick. 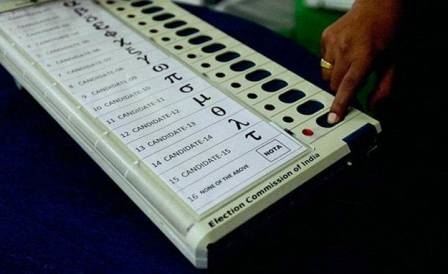 EVM is a voting unit made up of two types of EVM is a voting unit made up of two types of machines.The first unit is called the control unit; the second unit is called the balloting unit. There is a control unit under the presiding officer in the election. When a voter comes to vote for voting, this officer activates the balloting unit machine from the control unit machine, after which the voter votes on the balloting unit and presses the button to vote for favorite candidate. For your information, let you know that in an EVM, there can be voting for maximum 64 candidates including NOTA. In a balloting unit, maximum 16 candidates vote can be casted. More than four ballot machines can’t be added to a control unit at the same time. A maximum of 3,840 votes can be casted in an EVM. 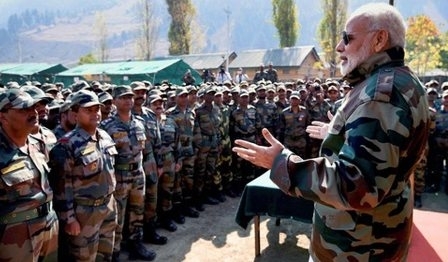 There can’t be more than 1,500 voters vote in a polling station in India. Electricity is not required for an EVM to operate, and EVM is run on 6 volt alkaline ordinary battery. Therefore EVM can be used in those areas where electricity is a problem.